German Sparkassen model for development of local banks also in programme for Government. 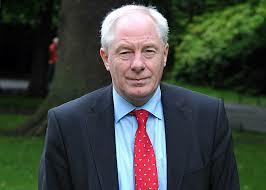 Government kingpin in Regional and Rural Affairs Michael Ring has spoken again of a new future for the rural post office network. The service in the last few years has been left to die by the Fianna Fail backed Coalition, while a new report is recommeding that nearly 100 of the remaining offices be also be killed off. However, when questioned in the Dail this afternoon, Ring said the “new programme for Government” envisages that An Post, the Irish League of Credit Unions and other interested stakeholders will be asked to investigate and propose a new model of community banking, such as the Kiwibank model in New Zealand. 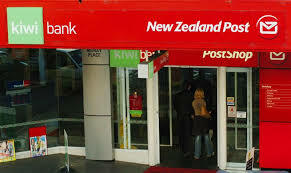 The Kiwibank model could be delivered through the post office network, he said. What is to become of the An Post commissioned report proposing the closure of 80 more rural offices? My Department, he said, “is actively working with the Department of Finance to make progress with the commitment in the programme for Government. “Both Departments are following an agreed work programme on this matter.